A month before the 2010 polls opened, the National Elections Commission (NEC) partially postponed elections in South Kordofan State, citing agreement between the National Congress Party (NCP) and the Sudanese Peoples' Liberation Movement (SPLM). Unresolved concerns arising from the census and voter registration were problematic. The delay in South Kordofan applied only to the elections for the governor and to the local assembly, while the national presidency and legislative elections were meant to proceed in the State as scheduled, on April 10. By mid-April it was reported that 3 polling stations had been attacked in South Kordofan, with a group called the Sudan Liberation Army Front claiming responsibility. 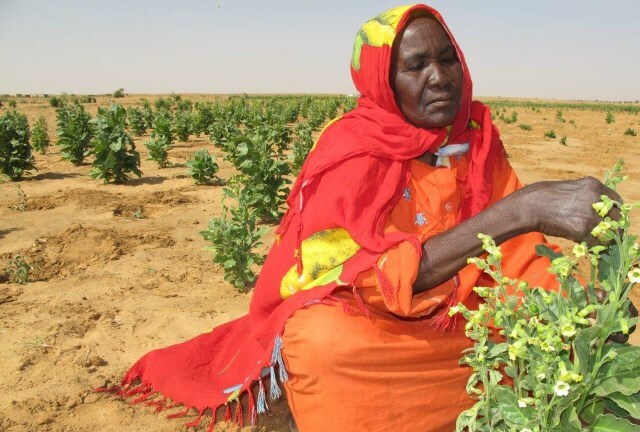 Small-scale traditional agriculture provides the foundation of economic, political,and social life in Darfur. It is of a subsistence nature and it is based on anextensive system of land use. It is composed of farming (staple production andsmall-scale gardening) in the form of shifting cultivation and of livestock herdingin the form of pastoral livestock production. In this system, farming and herdingare specialized activities practiced by ethnically different groups. However, theethnic and the specialization boundaries set by this system are fluid. It allows aconstant nomadization process from the cultivators, who are able to accumulatelivestock, and a constant sedentarization process for herders who do not have aherd big enough for nomadic adaptation. The processes of nomadization andsedentarization involve adoption of nomadic and sedentary cultures. This paper provides an assessment of the work done by the Organ onNational Healing, Reconciliation and Integration (ONHRI) in post-2008 Zimbabwe. ONHRI was employed by the Zimbabwean government(precisely as Government of National Unity) to ensure national healingand integration. The efficacy of top-down approaches to social cohesionin post-conf lict contexts is questioned. The paper outlines how politicalexpediency, mistrust and polarisation debilitated the work of ONHRI. As a research center of the Graduate Institute of International and DevelopmentStudies, one of the principle aims of the Centre of Conflict, Development and Peacebuilding (CCDP) is to offer policy relevant research built upon strong academic foundations. As part of this objective, this publication begins a new series of CCDP working papers that aim to inform and stimulate discussion in both the scholarly and practitioner communities. This study examines links between natural resources and effective statehood, in both northern and southern Sudan, following the planned January 2011 referendum on southern Sudan’s potential secession. 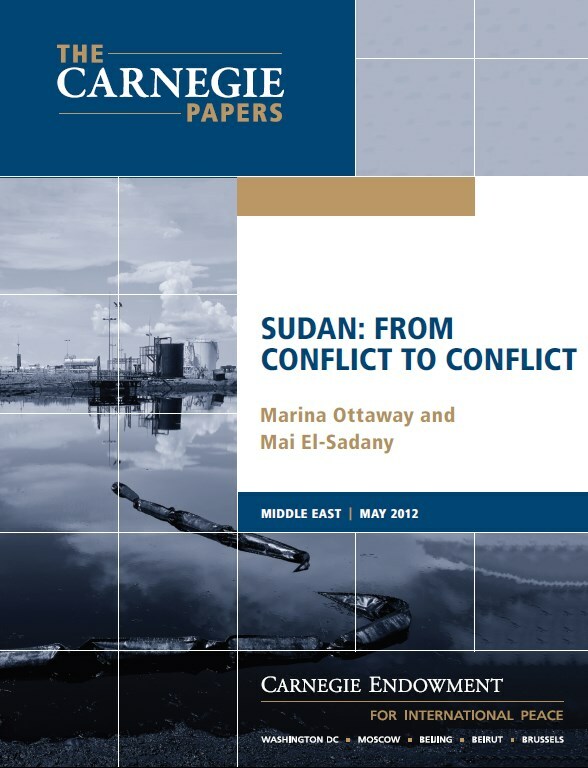 The study draws on research and analysis of three key natural resources—petroleum, land, and water—and on commissioned reports, a detailed questionnaire, and consultations with several leading Sudan experts regarding the referendum’s implications for peaceful management of these resources. Using this information, the circumstances most likely to trigger violent conflict can be pinpointed. These findings are used to develop recommendations aimed at improving the management of these three resources and reducing the likelihood that competition over them will lead to violence in 2011. Dr. Paul J. Sullivan teaches at National Defense University and Georgetown University. Natalie Nasrallah, a consultant for the United States Institute of Peace on this study, has an MS in violence, conflict, and development. 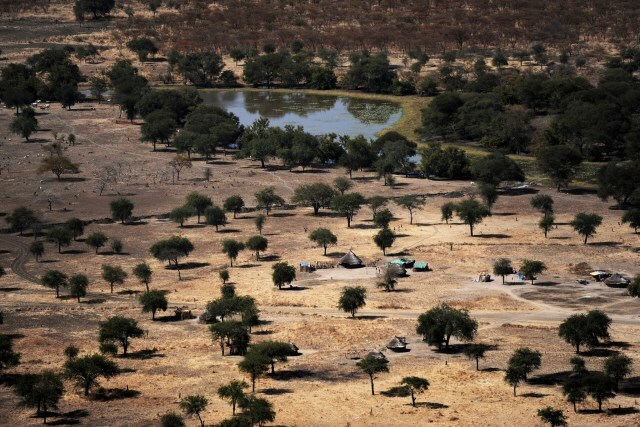 Land policy issues are not fully addressed in the Comprehensive Peace Agreement. 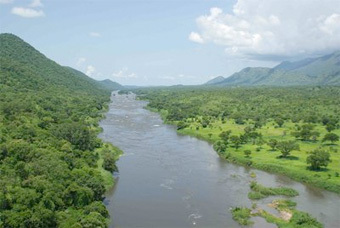 As IDPs return home, and lay claim to land and water use rights, disputes could threaten stability in south Sudan, the Three Areas, Darfur and eastern Sudan. 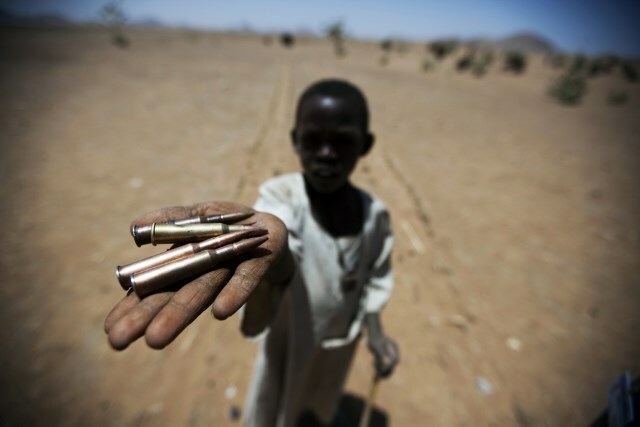 The number of armed conflicts and civil violence on the African continent has been rising over the last three decades. Although the causes of conflict are difficult to disentangle in a myriad and complex set ofevents, access to land, control of natural resources, competition between different land users to explore the natural resource base are increasingly seen as a key factor. 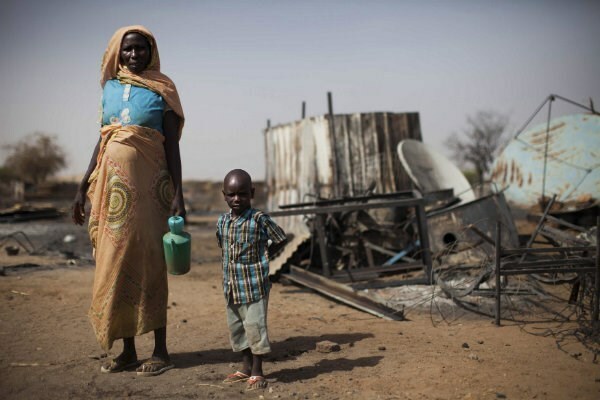 The paper will deal with the broader understanding of the current crisis in Darfur, Sudan. 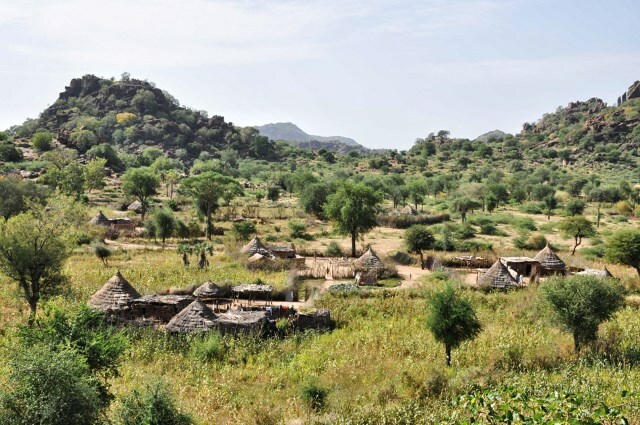 A special focus should be on the major adaptational groups in Darfur and we should seek to develop a perspective that allows us to see the dynamic interrelationships of Darfurian agro-pastoral communities, and how varying external and internal circumstances may produce peaceful relationships as well as violent ones. 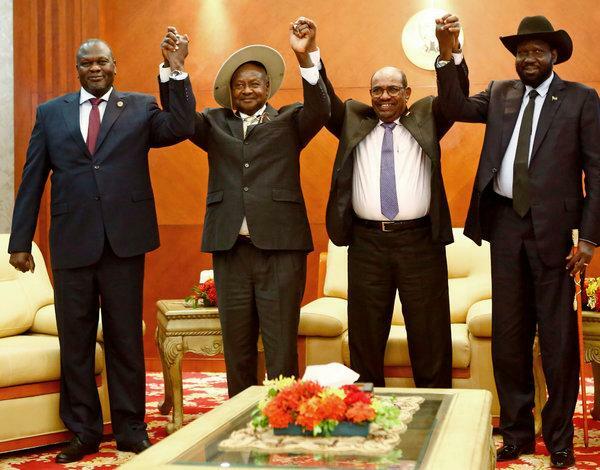 Less than a year after the old “greater” Sudan split into the northern Republic of Sudan and the new Republic of South Sudan - or North and South Sudan, for clarity - the two countries were again in a state of war. Years of international efforts to bring an end to decades of conflict by helping to negotiate the Comprehensive Peace Agreement of 2005 and later efforts to ensure a smooth separation of North and South appear to have come to naught. The tragic situation in Darfur notwithstanding, this paper is premised on a post-conflict scenario that would result from the signing of a comprehensive peace agreement between the Government of Sudan (GOS) and the Sudan People’s Liberation Movement (SPLM). Such an agreement would lead to the establishment of an inclusive new Government of National Unity (GONU), which would in turn resolve episodes of violent “micro-conflict” in the rest of Sudan (e.g. 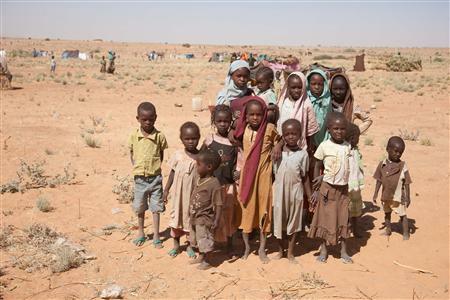 in Darfur and Eastern Sudan). This paper examines state land policy and conflict in four different areas in Sudan; South Kordofan, Darfur,the Blue Nile and Khartoum’s countryside. Drawing on the literature on customary land tenure, state and conflict in Africa, and using secondary and some primary material plus the researcher’s own field experience, the paper examines how state land policies have impacted differently by causing different forms of conflict in different parts of rural Sudan when effectively put in practice. The paper argues that state legislation has created land tenure dualism simultaneously incorporating both the practice of customary tenure pursued by farming and pastoralist communities and the legal status of these communal lands asstate-owned; i.e., considered vacant or un-owned. 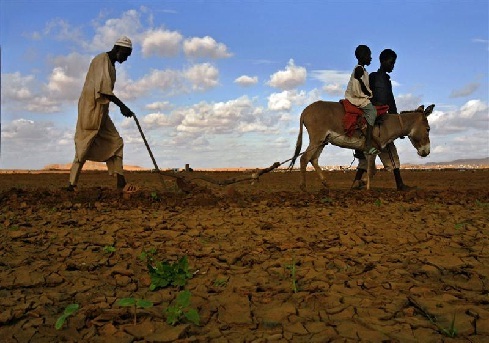 Most analyses of violence in Darfur ignore the local dimension of the crisis, focusing instead on the region’s economic and political marginalization and climatic variability. However, agricultural change and other changes relating to the land-rights and land-use systems have led to competition and exclusion, and have played a major role in the collective violence that has raged throughout the region. Understanding these questions is essential for the successful resolution of political and policy debates in Darfur.